The Life & Times of Richard Branson. Published on June 2, 2009 in European TV and Videos: Promos. 0 Comments Tags: hbo, richard branson, virgin 1. 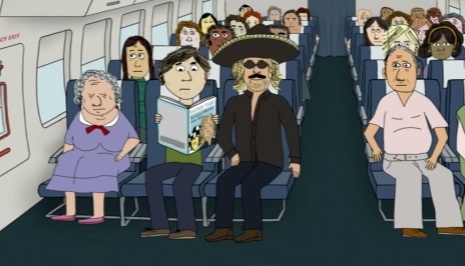 The amusingly dirty HBO animated sitcom The Life & Times of Tim makes its UK debut this month on Virgin 1. 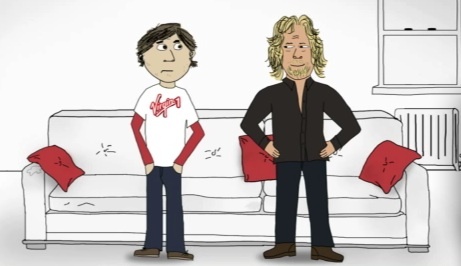 To promote the show, a very animated Richard Branson is featured in a series of promos with Tim, demonstrating a very creative way to market an imported programme while adding a local feel. Summer Heights headed for HBO and BBC Three. 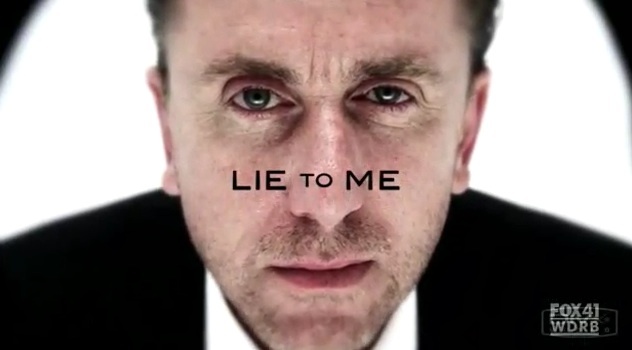 Published on March 26, 2008 in ABC1 and Videos: Promos. 8 Comments Tags: bbc, bbc three, hbo, summer heights high. 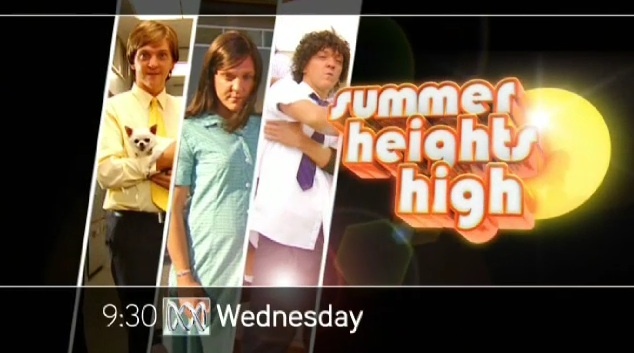 It’s just been reported that the Australian mockumentary Summer Heights High has been sold for international broadcast to BBC Three in the UK, and none other than HBO in the United States. 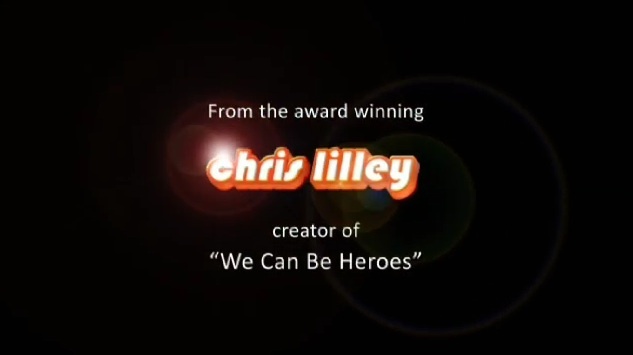 Chris Lilley won a Rose d’Or for his previous show, We Can Be Heroes, and will no doubt garner even greater attention with these new distribution deals. 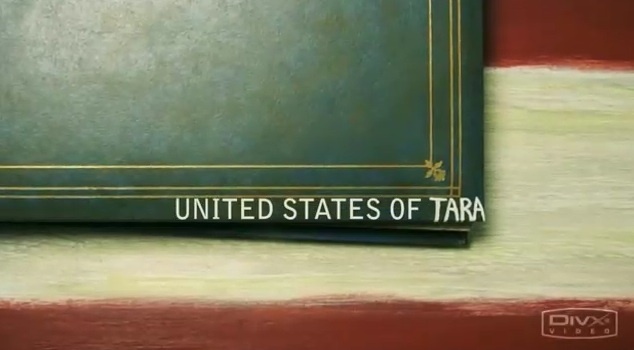 And while various other Australian productions have made their way onto American television, this will certainly be one of the most high profile. The making of the Six Feet Under title sequence. Published on August 5, 2007 in Videos: Openings. 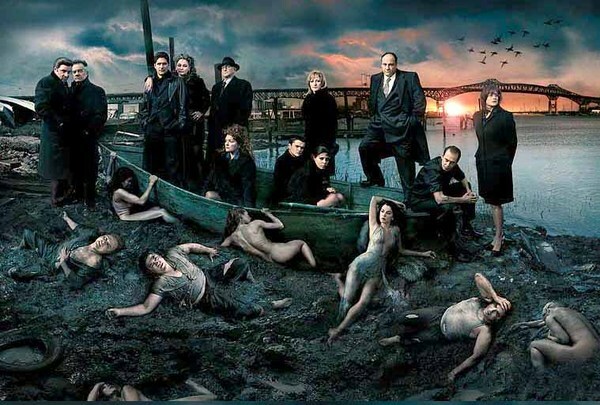 5 Comments Tags: hbo, six feet under, title design. The iconic opening sequence of HBO’s Six Feet Under raised the bar for television everywhere, with music by Thomas Newman and creative by Digital Kitchen and winner of the 2002 Emmy for main title design, nothing comes close to Six Feet Under. 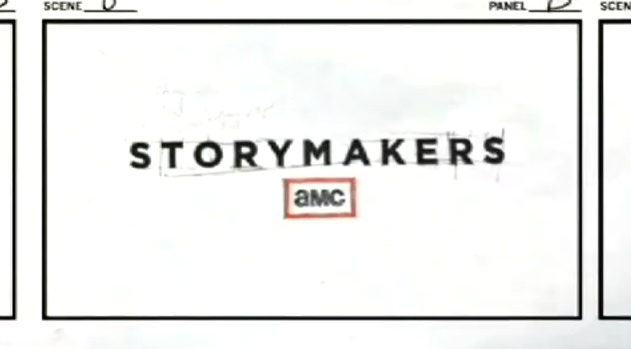 Published on July 1, 2007 in SBS and Videos: Openings. 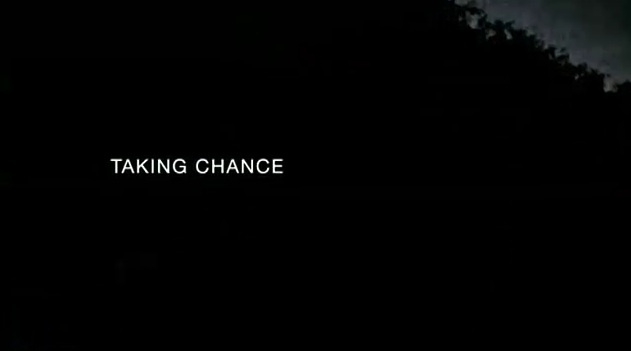 4 Comments Tags: SBS, big love, hbo, title design. If you flick over to SBS right now, you’ll catch Big Love, a show that I’ve already gone on quite a bit about. 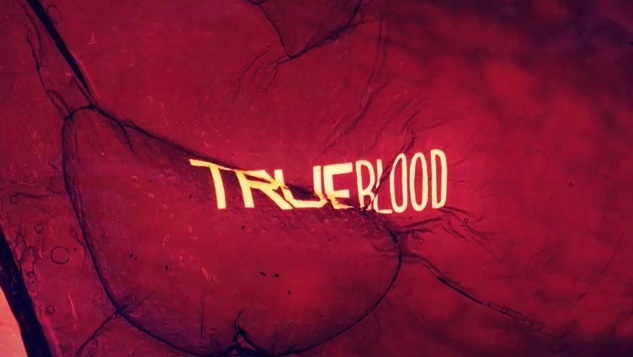 The opening sequence however, deserves a mention. 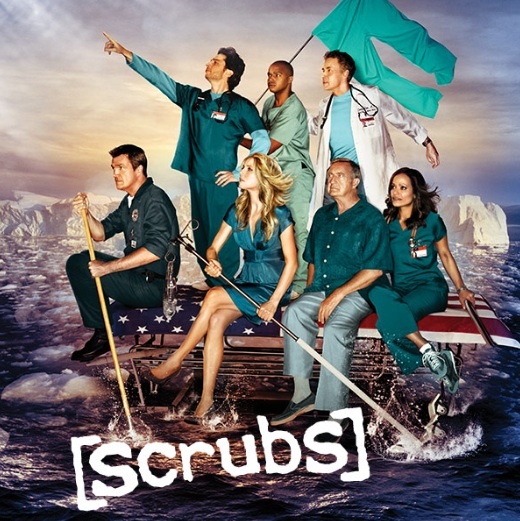 It’s classic HBO, a little surreal, a little very symbolic, accompnied by what Paul McCartney calls the best song ever written “God Only Knows” by The Beach Boys. Update: Get some insight into the symbolism of the opener with this comment. The Big Love at SBS. Published on June 3, 2007 in SBS and Videos: Promos. 20 Comments Tags: SBS, big love, hbo. The HBO drama Big Love starts on SBS tonight at 8:30pm, and while its up against Life on Mars and Grey’s Anatomy among other things, it will be interesting to see how it goes. Like the Chaser, it may bring a new audience who would otherwise not be watching television, as opposed to eating away at another networks viewers. As you’ve probably already heard in the promos above, or seen in the print ads that appeared in today’s papers the show stars Bill Paxton as a practicing polygamist living in Salt Lake City. SBS is really growing on me of late, and I’ve already gotten over the fact they have in-program advertising. The Indonesian News was never going to be a draw card for me on SBS, but programming like Top Gear, the new News, and now potentially Big Love, the Special Broadcasting Service is becoming a bit of a More4, and hopefully a good environment to foster alternative programming that isn’t getting shown elsewhere.